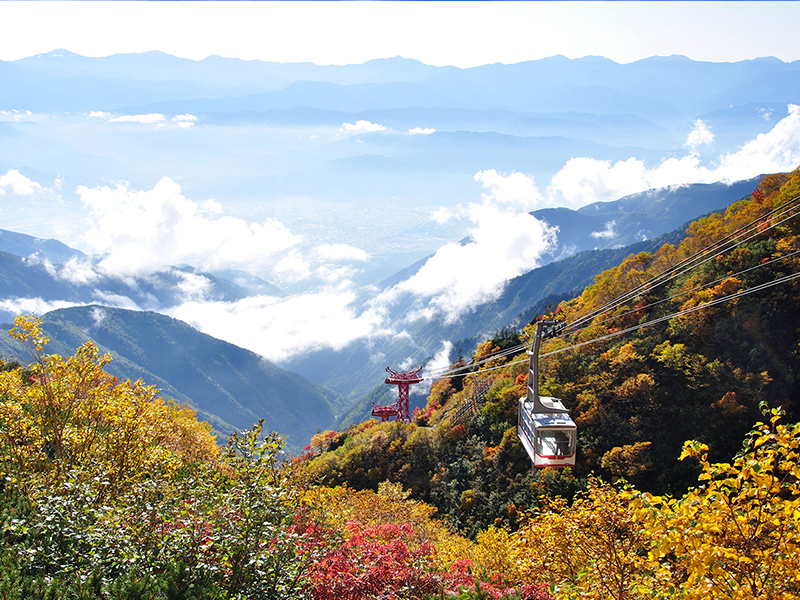 Please reserve and make an online payment from the "Book a ticket" bottom and exchange with actual tickets at Central Honshu Information Plaza (Keio Shinjuku). 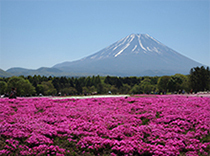 First bus: Depart Shinjuku 6:45 a.m.
Last bus: Depart Komagane Bus Terminal 7:00 p.m.
First bus: Depart Komagane Station 7:00 a.m.
Last bus: Depart Shirabidaira Station 5:20 p.m.
First train: Depart Shirabidaira Station 8:00a.m. 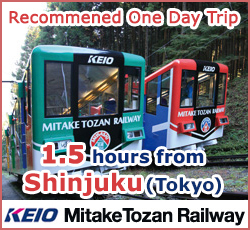 Last train: Depart Senjojiki Station 5:00 p.m. 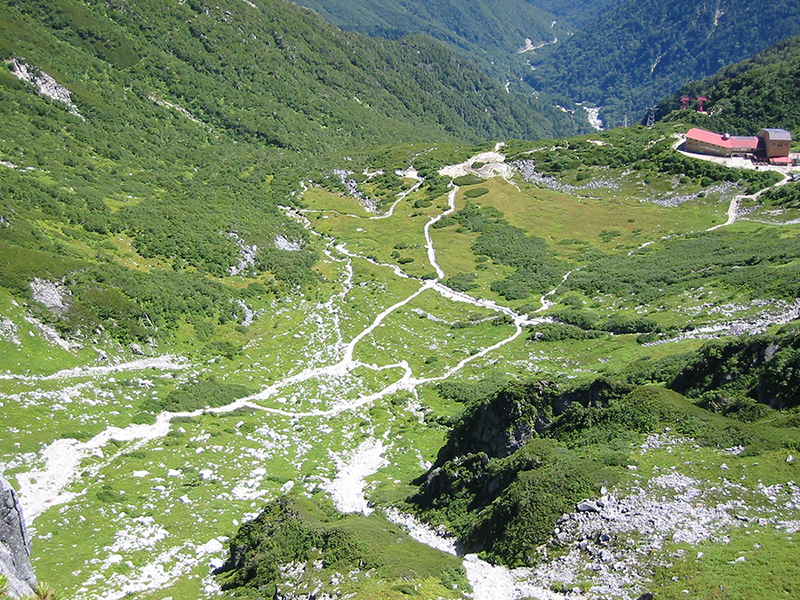 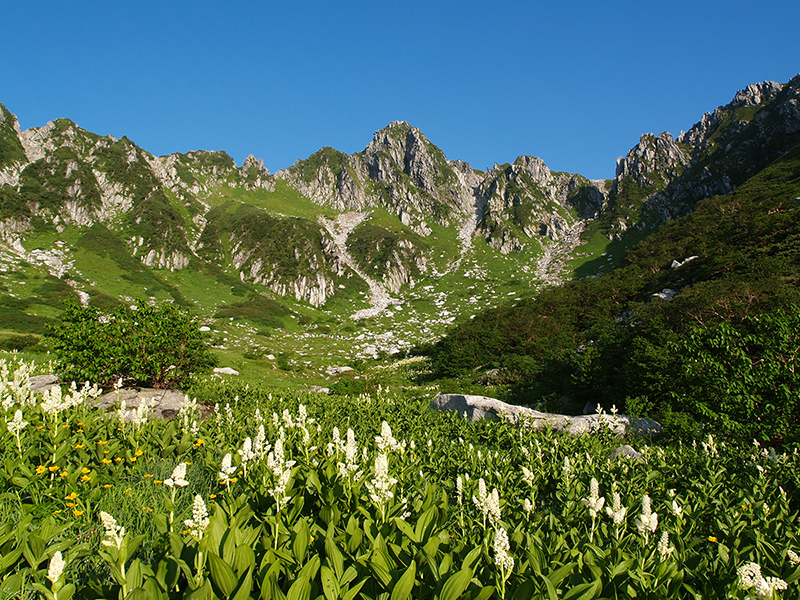 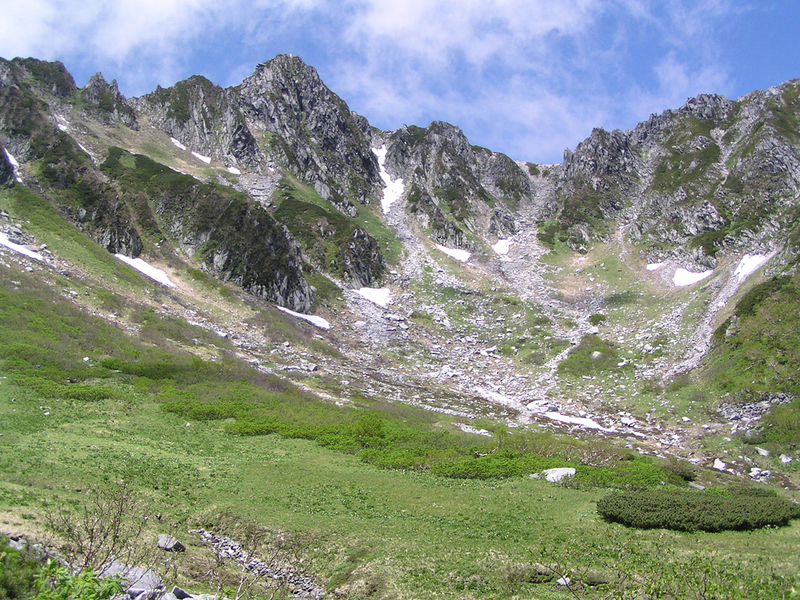 The charm of "Senjojiki Cirque"
Overlooking the most beautiful supernal panoramic scenery in Chuo Alps, enjoy a field of cloud, shorter summer with lily alpine plants and contrast between bright blue sky and surface of rocks. 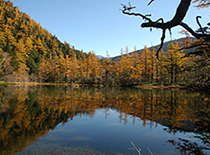 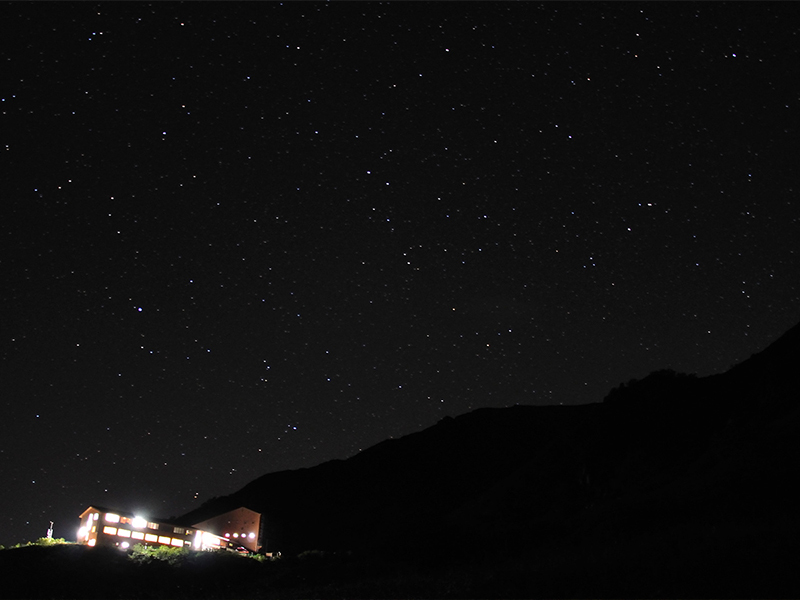 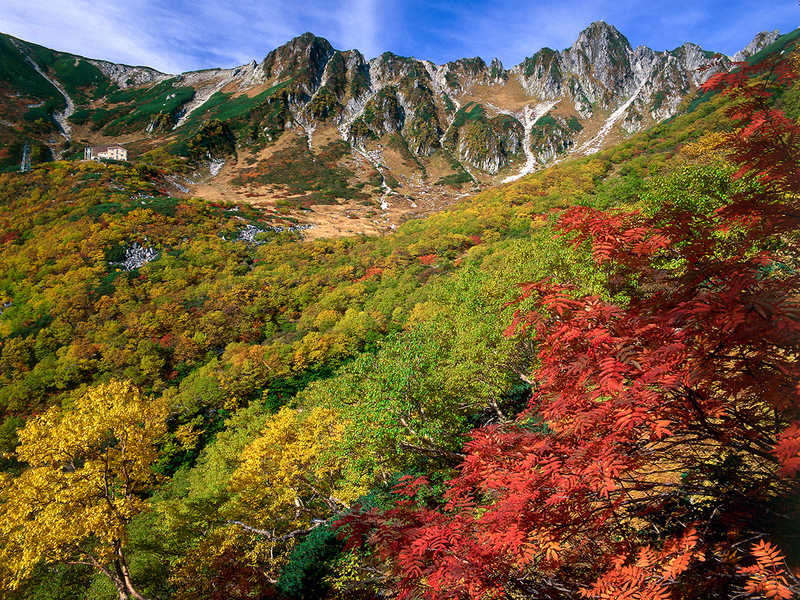 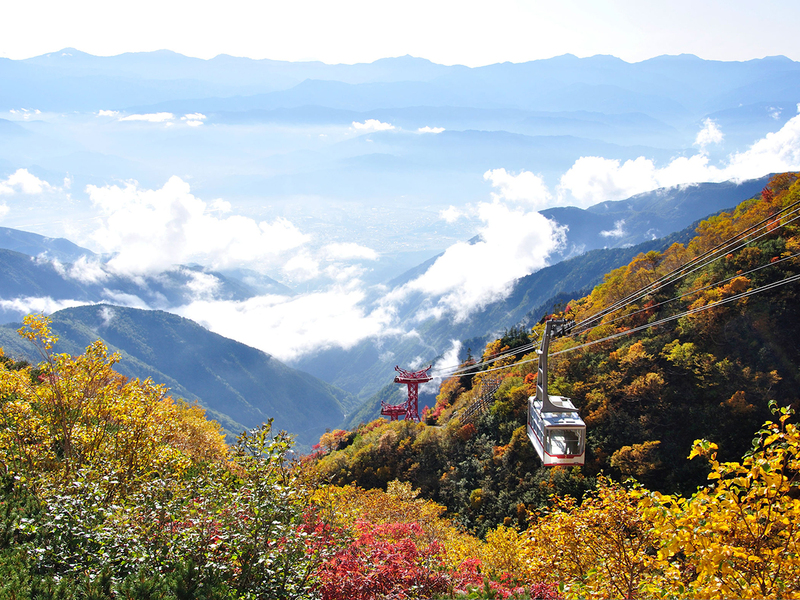 Also, in autumn, leaves gradually get color from the peak to the base of the mountain. 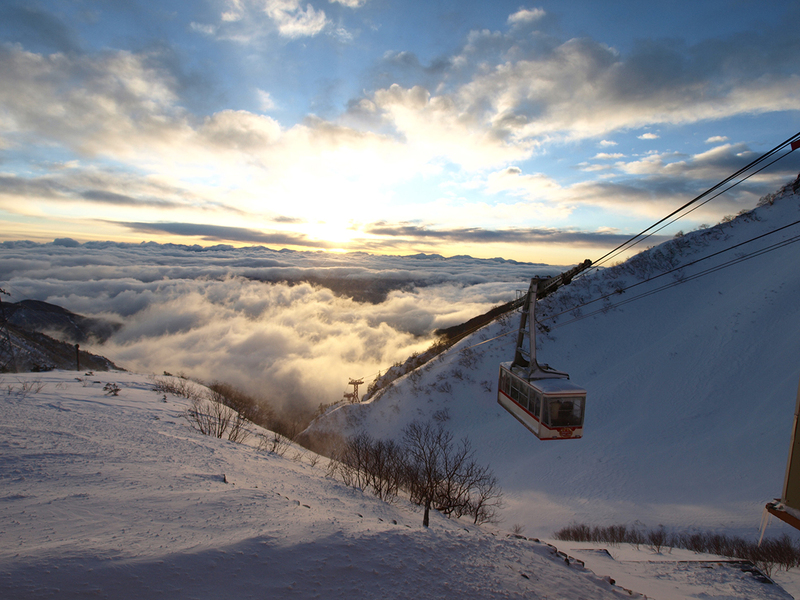 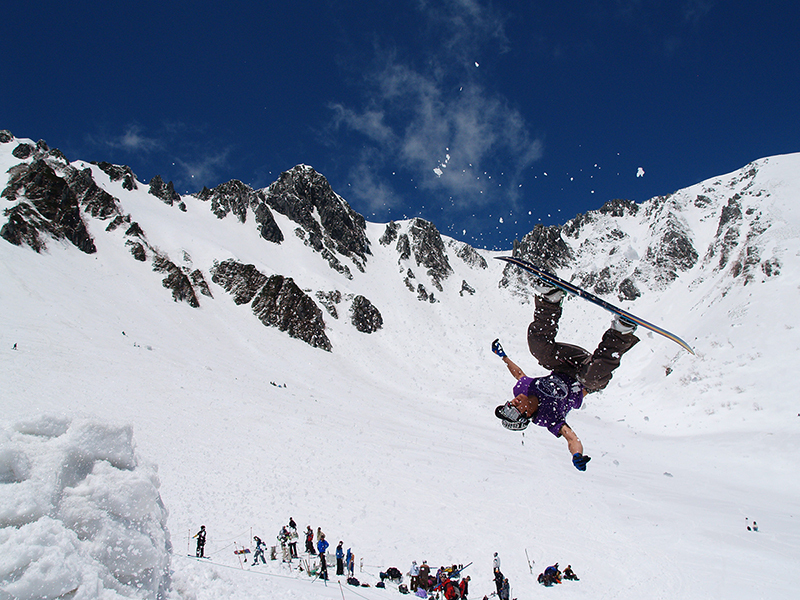 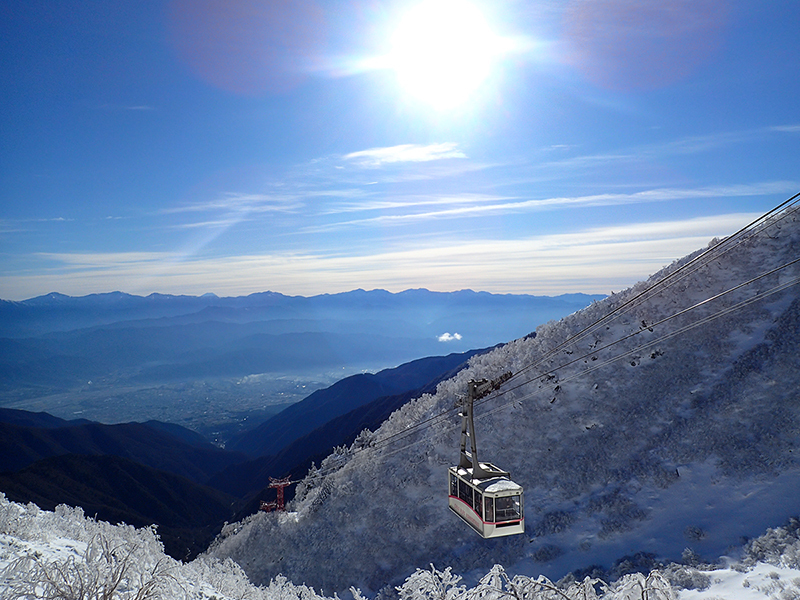 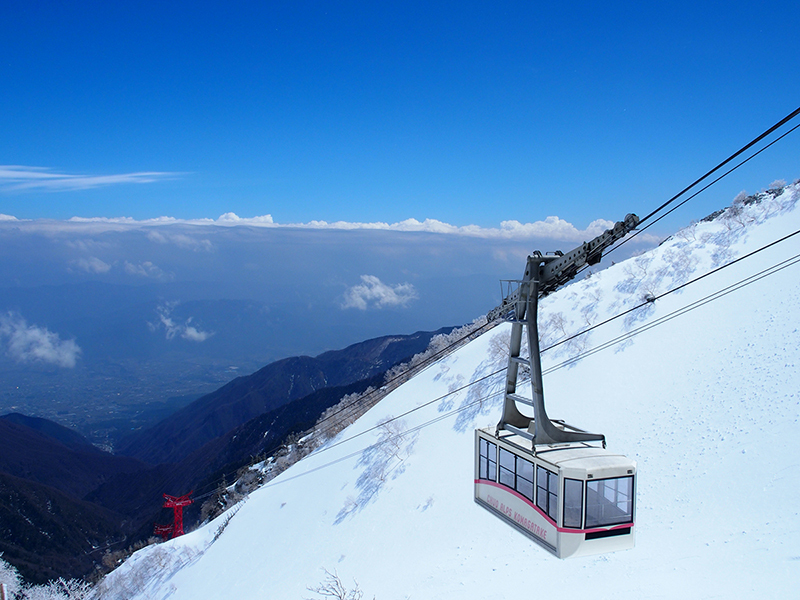 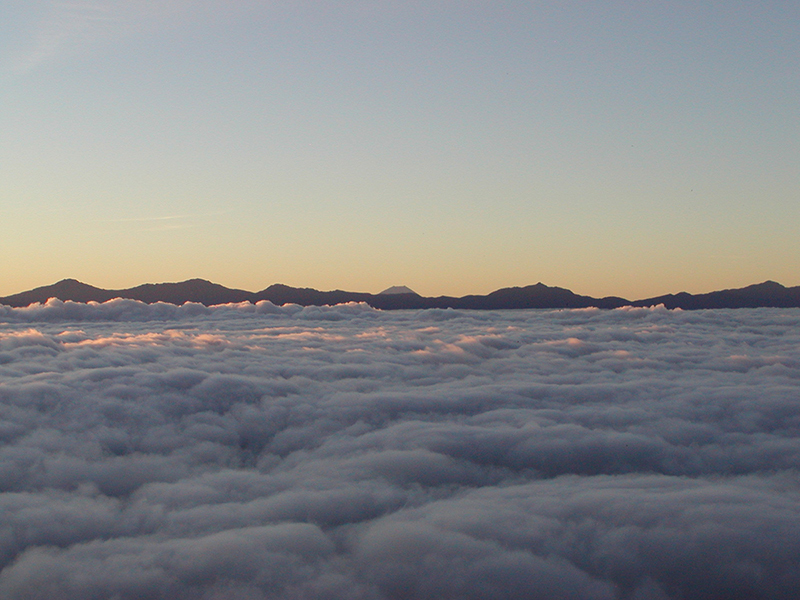 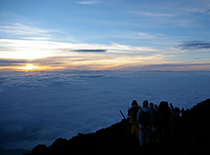 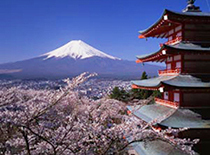 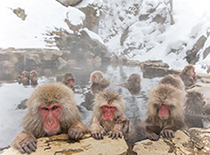 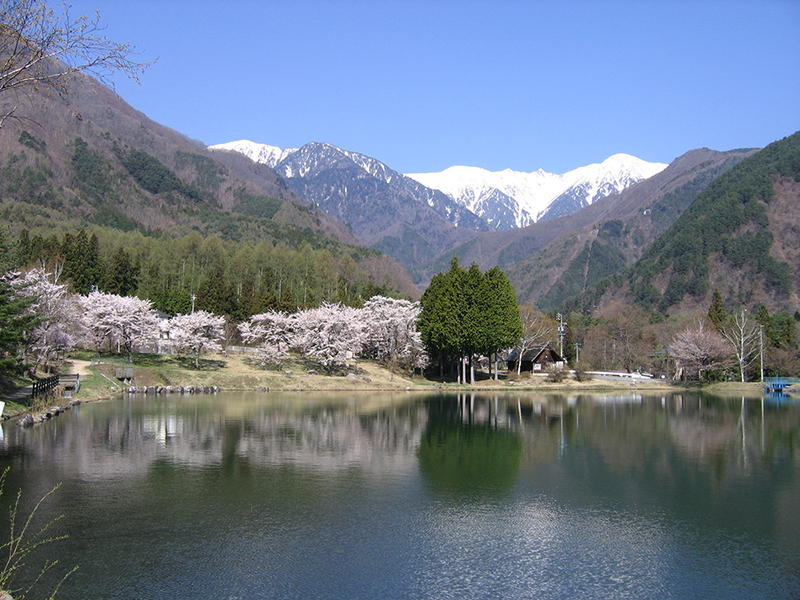 Breath of mountain in the world of white in severe winter amaze visitors as unforgettably impressive landscape in Japan.